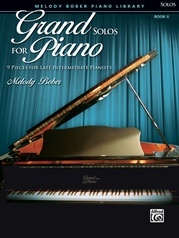 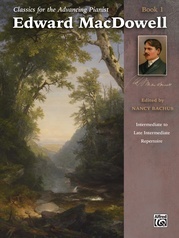 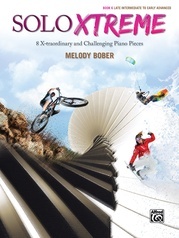 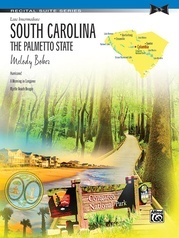 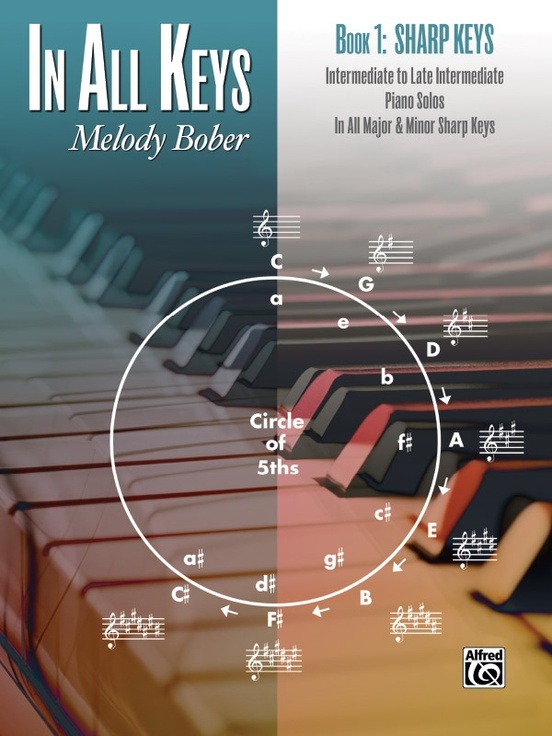 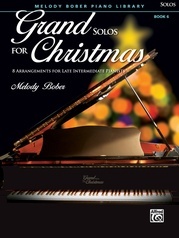 Following in the tradition of Bach, Chopin, and other composers, Melody Bober has written the In All Keys series, which includes original piano solos in all major and minor keys. 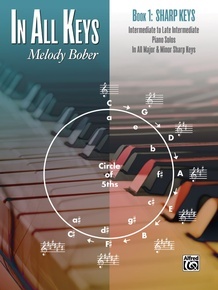 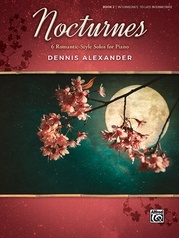 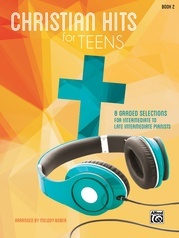 Each book in the series contains 16 pieces and follows the circle of fifths, with pieces in major keys followed by pieces in relative minor keys. 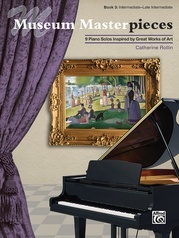 Book 1 features one piece in C major, one piece in A minor, and the seven major "sharp" keys (G, D, A, E, B, F-sharp, and C-sharp major) and their relative minors (E, B, F-sharp, C-sharp, G-sharp, D-sharp, and A-sharp minor). 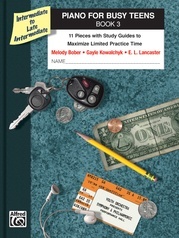 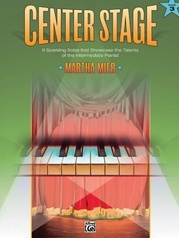 Book 2 includes one piece in C major, one piece in A minor, and the seven major "flat" keys (F, B-flat, E-flat, A-flat, D-flat, G-flat, and C-flat major) and their relative minors (D, G, C, F, B-flat, E-flat, and A-flat minor). 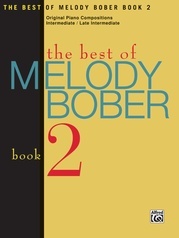 The C major and A minor pieces of Book 1 are different than the C major and A minor pieces of Book 2. 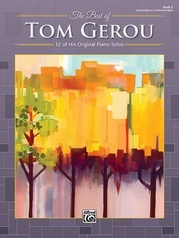 The pieces with five, six, and seven sharps in Book 1 have been transposed to their enharmonic flat keys for Book 2. 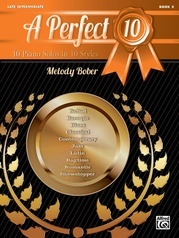 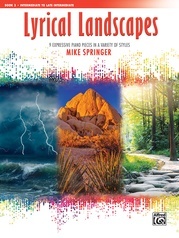 These pieces help develop reading skills, and they reinforce the study of scales, arpeggios, and chords. 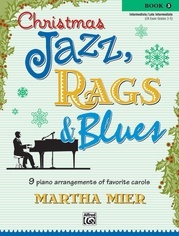 Titles: Classical March (C Major) * Jammin' Jazz (A Minor) * Charming Cha-Cha (G Major) * Intrepid Mission (E Minor) * Seafaring Adventure (D Major) * A Winter Wind (B Minor) * My Heart Belongs to You (A Major) * Rushing River Rapids (F-sharp Minor) * American Ragtime Band (E Major) * Energetic Escape (C-sharp Minor) * Beach Boogie (B Major) * Sands of the Sahara (G-sharp Minor) * Reflections in the Stream (F-sharp Major) * A Night in Cordoba (D-sharp Minor) * Enchantment Waltz (C-sharp Major) * Ancient Anthem (A-sharp Minor).